Is a time for an oil change or your 60K or 90K service appointment? When you are in need of Jeep service in Longmont, Colorado, bring your Jeep SUV into the autoservice center at Prestige Chrysler Dodge Jeep Ram. As your local Jeep dealership, you can count on our service center to have all the amenities you’ve come to expect, including quick lube service, drop-off service, Saturday service, and Spanish-speaking personnel. Can’t come to us? We also offer a mobile service center to take care of your Jeep service repair needs at your home. And, of course, we only use genuine Mopar parts and accessories which keep your Jeep SUV running at its best. Service your Jeep vehicle at your trusted Longmont, CO Jeep dealership. 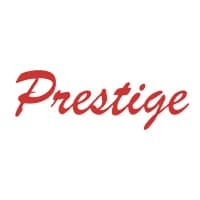 Come to Prestige Chrysler Dodge Jeep Ram for all your general Jeep repair and preventative maintenance needs. Our Longmont, CO Jeep service center can handle it all. Our Jeep mechanics are standing by for everything from oil changes and brake checks to tire rotations, transmission repair, and engine diagnostics. 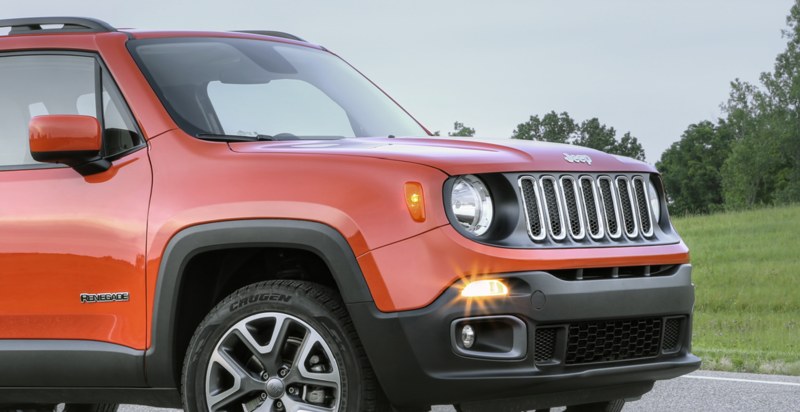 Whether you need a minor tuneup on your Jeep Wrangler or want to upgrade the suspension or transmission in your Jeep Renegade, our expert Jeep mechanics have got you covered. Plus, you will get the peace of mind knowing that because you bring your Jeep SUV into the Jeep dealership, your Jeep service or repair job will be done right the first time. Schedule your next Jeep service appointment in Longmont, CO at the Prestige Chrysler Dodge Jeep Ram Jeep service center. Give us a call or use the online scheduler. We look forward to your visit!